Load up your gym with all the gear you need with gym rings, chalk, floor mats, pull up bars, abmats and shoes. 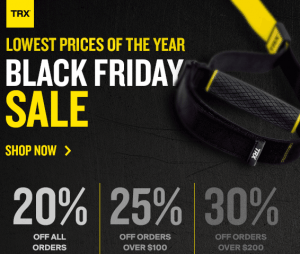 Black Friday Fitness Sale – Save up to 60% off most fitness items at ProSourceFit. Click Here! Cyber Monday Special! 20% off ALL Dragon Door Products! Use Code CYB20 at checkout. 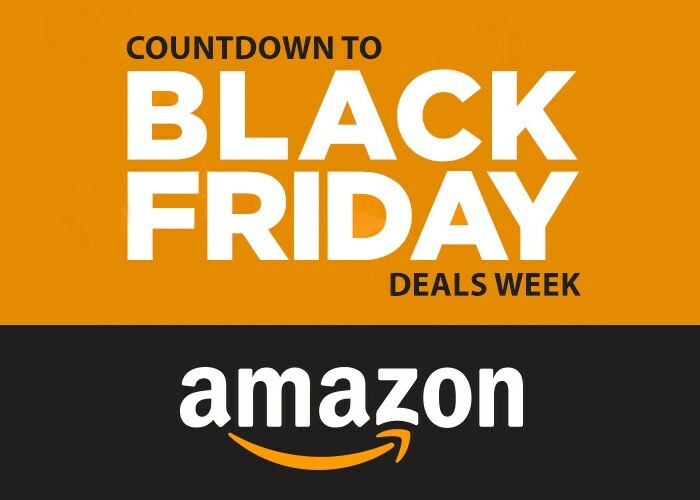 Expires Midnight Dec 2 CST. Details: Buy any Reebok apparel item and save 50% on your second apparel item. 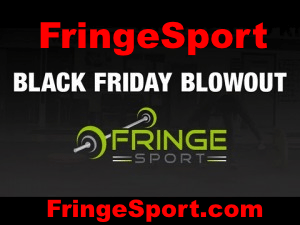 There are NO apparel exclusions, even Reebok CrossFit gear is included! 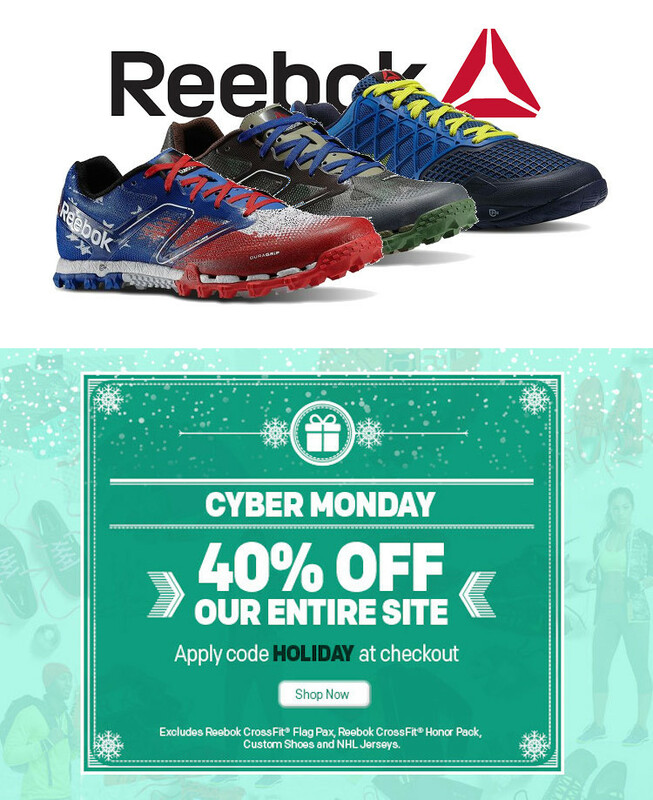 Reebok CrossFit Cyber Monday Savings! Details will be sent out next week! Save up to 60% off on select items at WODSuperstore.com while supplies last. Sale starts on Friday at 11AM EST. Question: My brother is into gymnastics. What would be a good gift for him for the Christmas holiday? Answer: He would probably like a pair of wood gym rings with nice straps and also some chalk. Question: We are trying to build a garage gym for our workouts – what kind of gear do we need? Answer: Some of the equipment could be a pull up bar, climbing rope, dip bar and wood rings. At your local gym they should have parallel bars, horizontal bars, pommel horse, vault and more rings. 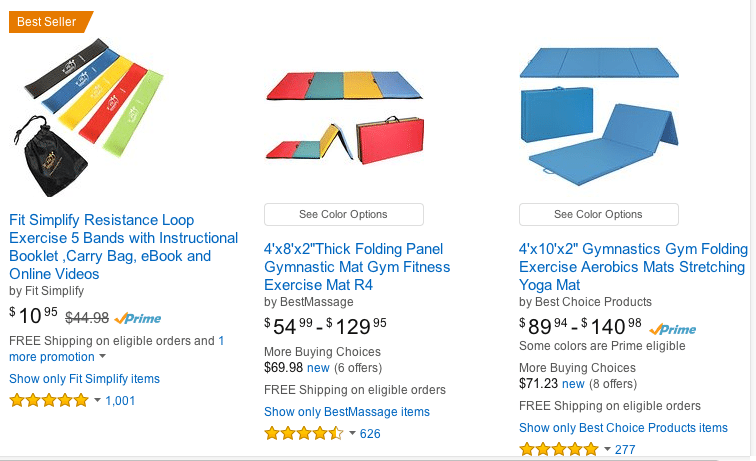 I would also put down a good gym mat underneath the areas you are moving around in case you fall. 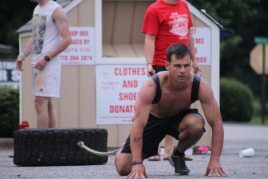 One of the first things that you want to learn is how to do a muscle up so that you can get up in to the rings to start. Question: What is a good warmup to prepare for gymnastics in the gym? Answer: On the way to the gym I drink some coffee with collagen protein powder. I try to listen to really good music and avoid the depressing news on the radio. As I walk into the gym I think about my upcoming workout and what I want to accomplish. I may start out by jogging around the outside of the gym to warm up my body or I may jump rope or jumping jacks. I like to roll my head and do wrist rolls as I walk around the perimeter of the gym. Then I jog again around the outside of the facility and then walk and raise my knees and touch my elbows to them. More movement with arm swings back and forth and in big circles and little circles. 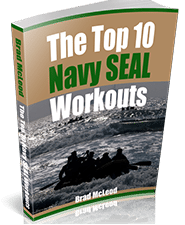 A few pushups to warmup the pectoral muscles and the shoulders (delts) and then hold the push up position at the top for to warmup the core. You should be really warmed up by then and ready to do your morning workout. You can begin to workout on the trampoline and doing some rolls and slow flips. Question: How can I learn more about competing at a higher level?